THIS STYLISH WELL KNOWN VENUE ENJOYS A PRIME LOCATION!! 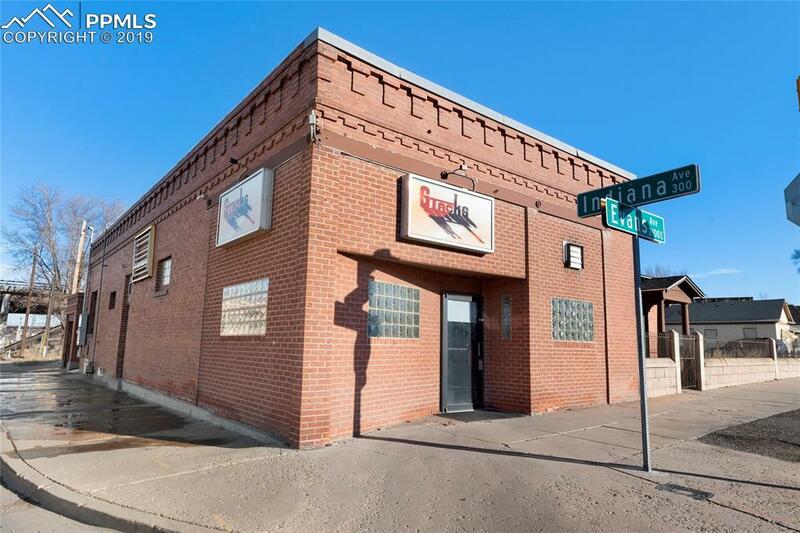 LOCATED IN A NEIGHBORHOOD BUSINESS DISTRICT WITH PLENTY OF BUSINESS OPPORTUNITIES! 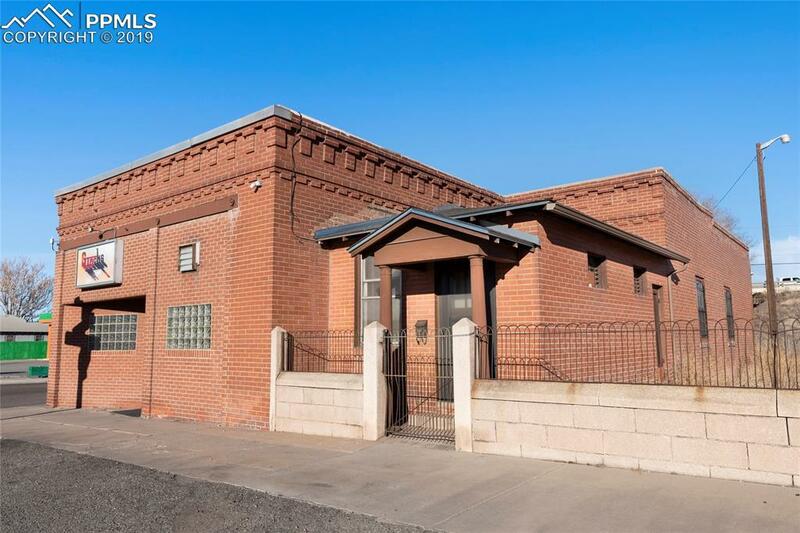 CONVENIENTLY LOCATED AT THE MAIN ENTRY WAY TO EVRAZ STEEL MILL, ONE OF PUEBLO'S LARGEST EMPLOYERS!! 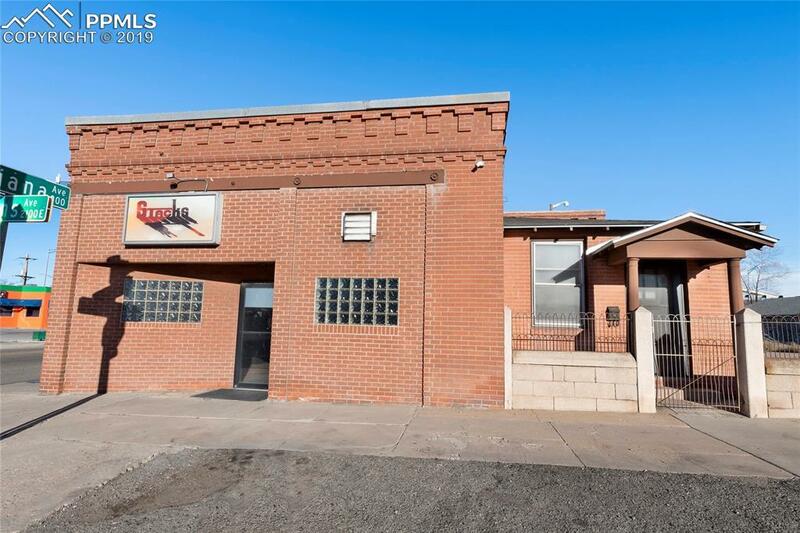 EASY ON AND OFF ACCESS TO I-25!! FUN, OPEN FLOOR PLAN WITH PLENTY OF UPDATED FEATURES!! NEW LIGHTING! 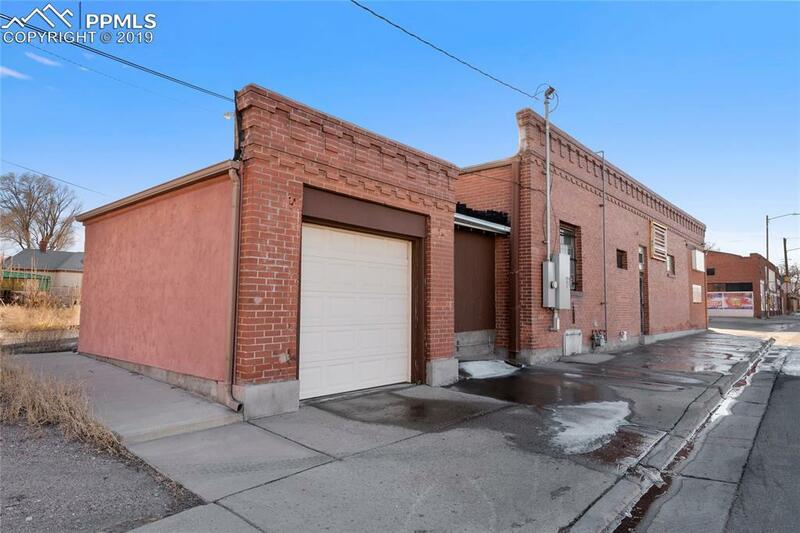 LARGE PARKING LOT, ATTACHED GARAGE, COMMERCIAL KITCHEN, 7X12 WALK IN COOLER WITH A STATE OF THE ART 14 TAP GLYCOL TAP SYSTEM!! TRANSFERABLE LIQUOR LICENSE!! TW0 TANKLESS WATER HEATERS. BRAND NEW 400 AMP SERVICE WITH MULTIPLE SUB PANELS. FIRST ALERT SECURITY SYSTEM AND MUCH MUCH MORE!